Listen to samples and purchase the CDs at an upcoming event in your area. Or, contact me to inquire about shipping options. 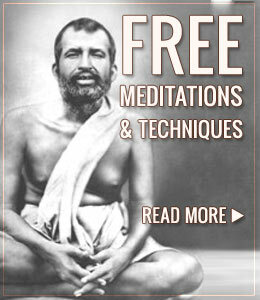 Meditation is the art of stilling the restless mind and keeping a steady focus on the object of our meditation. Meditation also allows us to quiet the emotional fluctuations of the heart. When our body, mind and emotions are balanced and harmonized, we have access to our true inner spiritual nature. Our world is seen through new eyes, and we can start to perceive the interconnection and interdependence of all creation. 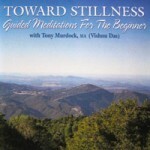 The five meditations on this CD will help to open the door to this Higher Consciousness. 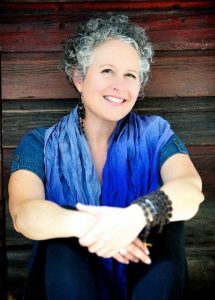 We will connect with our body, learn to calm and focus the mind and feel the freedom of an open and compassionate heart. Purchase the digital download here from iTunes. Most of us want to embrace good physical health, mental calmness, emotional freedom and many of us want a connection to our spiritual selves. 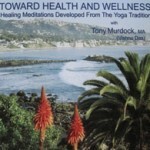 This CD will cover a great deal of information in a kind, gentle and compassionate way. 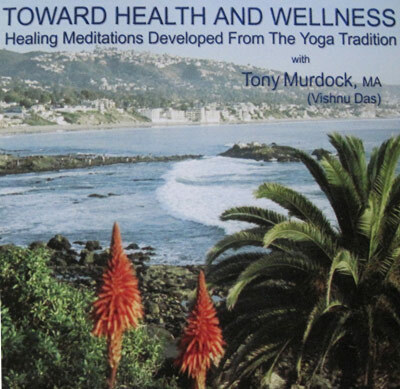 It will effectively allow you to accept healing and wellness at all levels of your being. By connecting with my voice, and with repeated practice, you will fully embrace the true benefits of these meditation techniques and accelerate your own healing. We will call on our inner Divine Healing Light to give us healing and wholeness. The fiery energy and vitality of a healthy body gives the body a bright appearance that seems to shine and radiate its health and wellness. Wouldn’t it be wonderful to shine with your own Inner Light, and have this inner illumination chase away all of your inner shadows? Kali is considered the Divine Mother in the Hindu Tradition. She is the Hindu Goddess of time, of change. She is the transformer, the Mother who nurtures our spiritual development and growth. It is Ma Kali who propels us forward and inward on the path if inner transformation. To Her devotees, Kali is Motherly love personified. Ma Kali’s rhythmic dance vibrates throughout the cosmos. When we surrender to Her dance, we become receptive to the ever-new inner depth of Her sweet love. 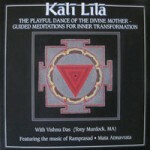 We enter Kali’s Lila. We learn to dance to the inner rhythms of Her grace. Within the womb of Her creative energies the flames of Her sweet love fan us, and we are given a spiritual rebirth. 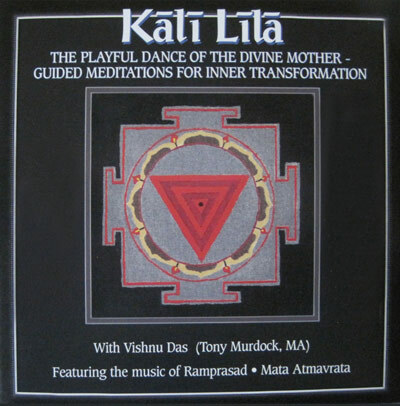 Mother Kali dances us forward into an inter-play with the Divine, filling us with waves of blissful awareness. Kali reveals Herself to us.